The city of Sharonville is getting a new convention center hotel. This new building will accommodate 120-guest rooms and make the convention center a more attractive venue. The city is in the process of securing a hotel partner for the project. Once ground is broken, construction is expected to take approximately 16 months to complete. 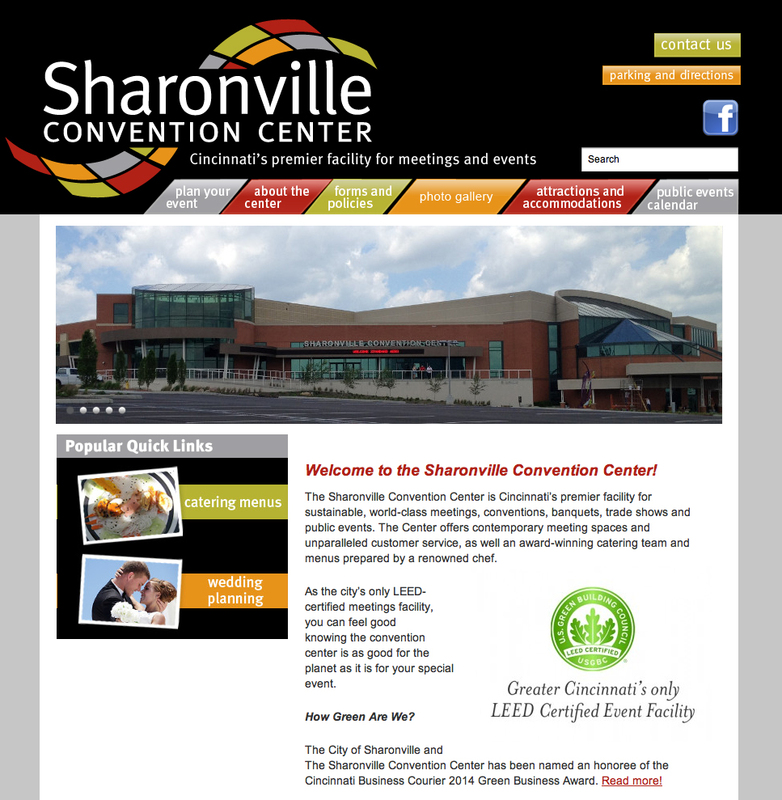 The Sharonville Convention Center recently had a $25 million expansion and renovation. The building is currently the area’s only LEED certified event facility. This entry was posted in Communities and tagged Sharonville, Sharonville Convention Center by susanaknabe. Bookmark the permalink.